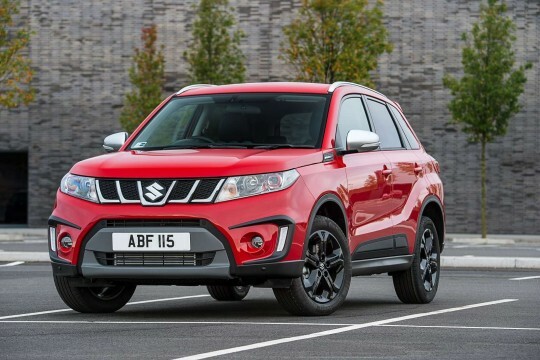 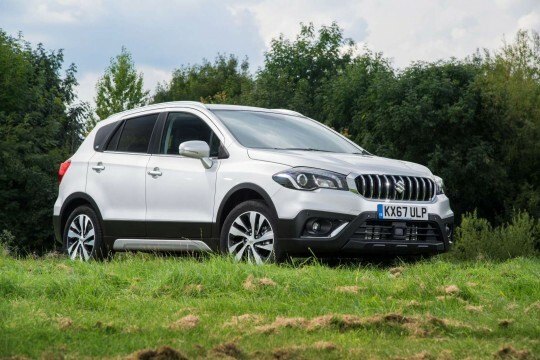 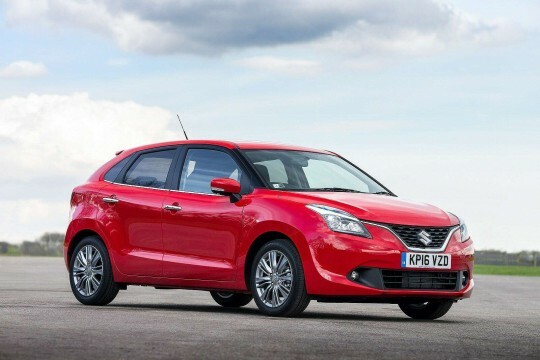 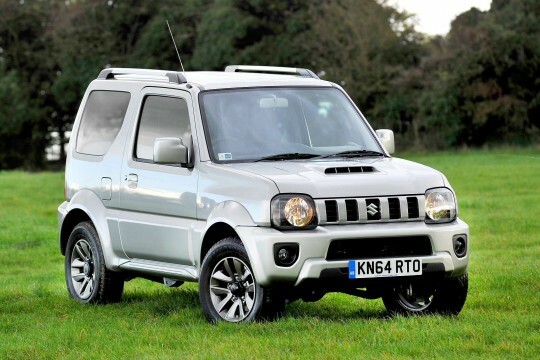 Hippo Leasing offers great personal car leasing and contract hire deals on all our Suzuki models. 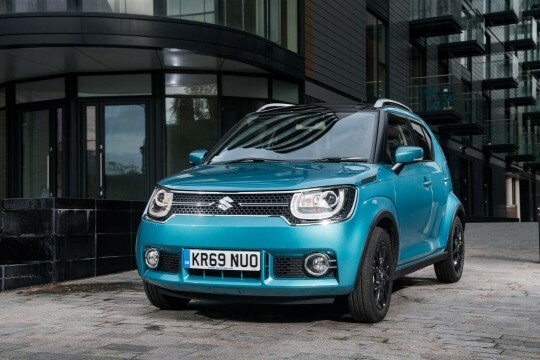 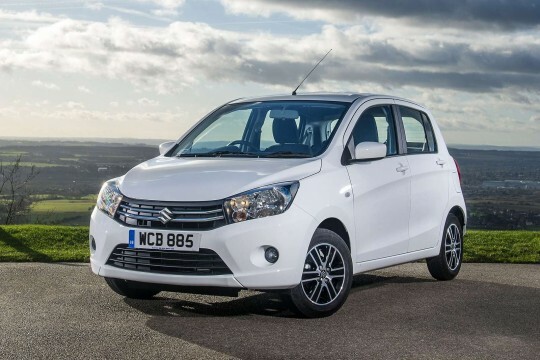 Simply browse through our range and look at the likes of the Suzuki Swift, Ignis and Celerio and choose the one to lease that matches your requirements. 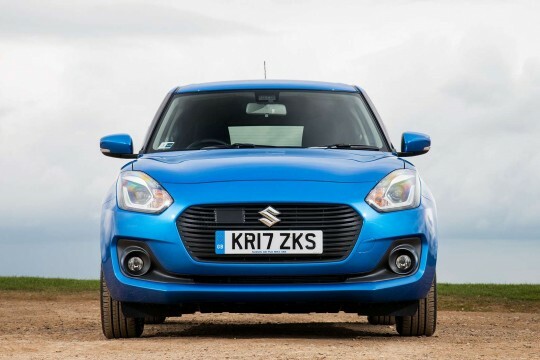 Enquire with us and our team will find the right deal for your chosen car on personal car leasing.